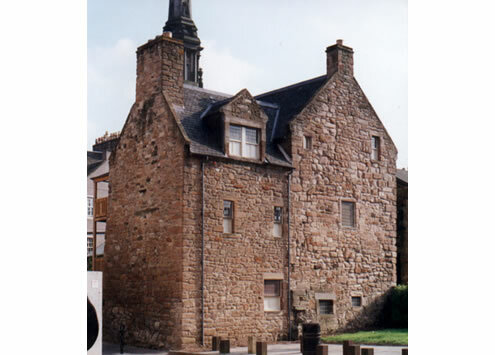 As part of a phased regeneration project, ARPL were responsible for the conservation, restoration and expansion of one of the oldest townhouses in Scotland. 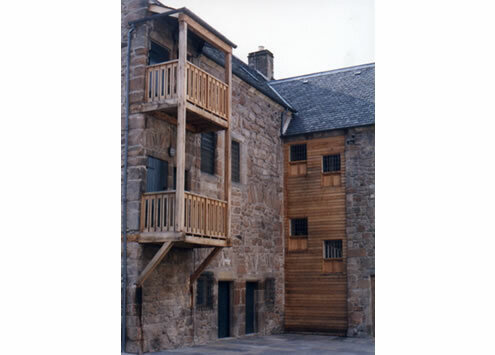 Integration of modern services into a historic building required a careful touch and working with contemporary building standards and access were a challenge. 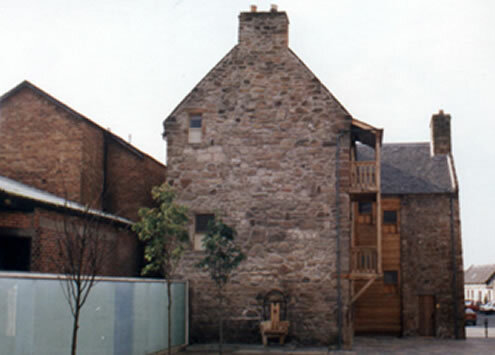 The project provides a new lease of life for a historic building as a valuable community facility which hosts a variety of events.